Meet Some LiteracyPlanet Legend Nominees! 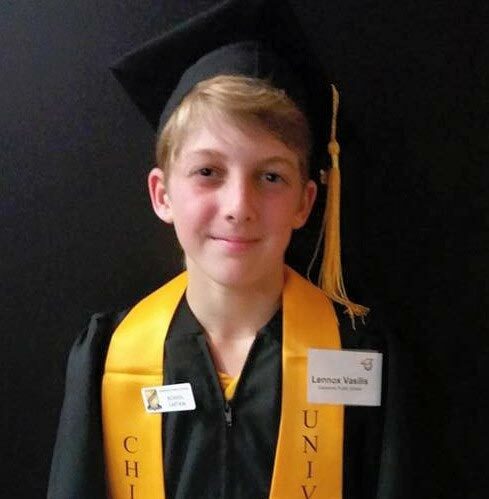 Lennox, Year 7, NSW - Lennox was school captain in Year 6 and represented his school in maths, spelling, public speaking, cross country, swimming and athletics. 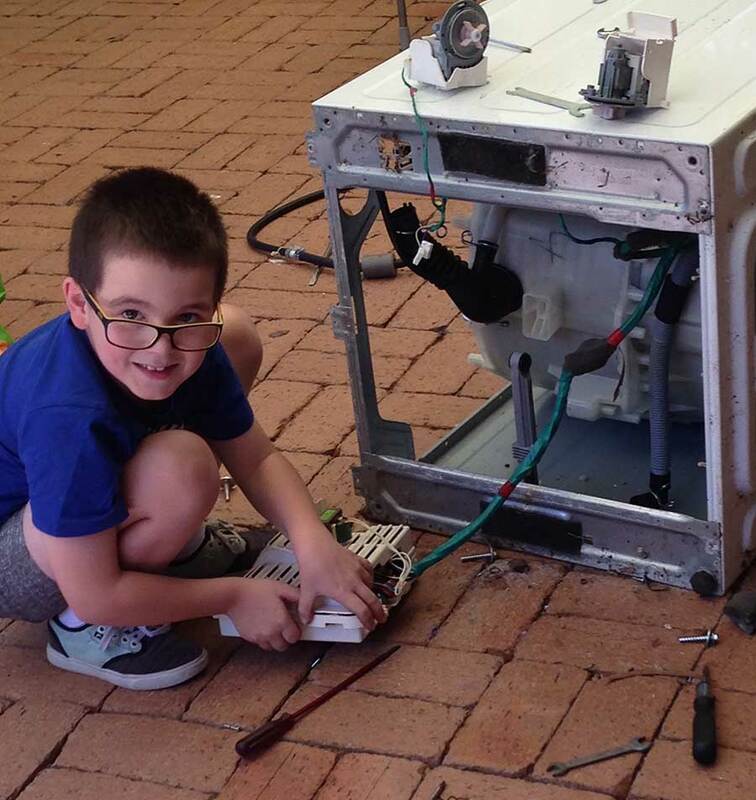 Xavier, Year 6, NSW - A 21st century learner, Xavier has a keen interest in mechanics and electrical applications, and was awarded his school’s Literacy Technology Award for his abilities in computing. 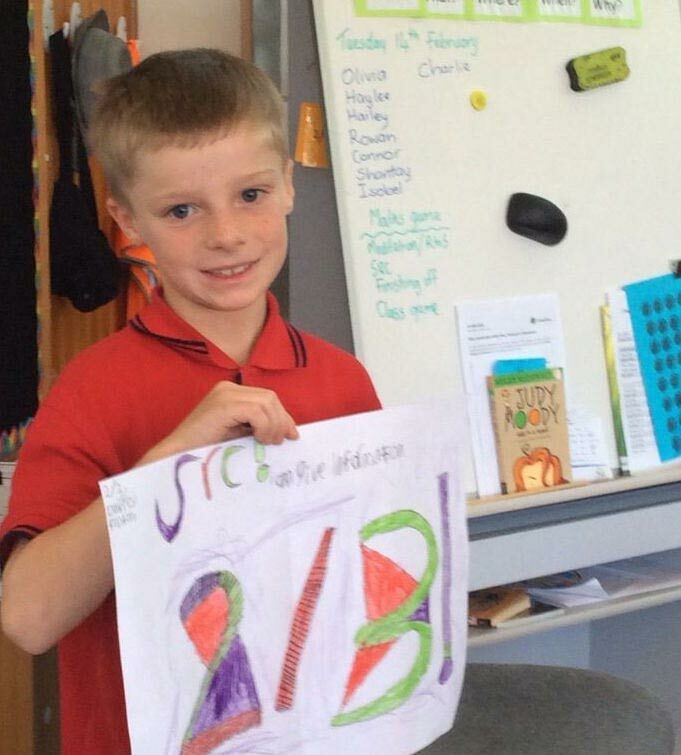 Rowan, Year 3, Tasmania - After preparing his speech and deciding he wanted to represent his peers, Rowan was elected as class representative for his SRC. 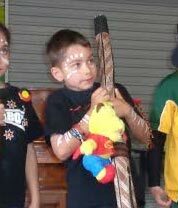 Wylder, Year 2, WA - Wylder placed first in the junior division of his school’s talent quest with a traditional performance of the didgeridoo and clapsticks, to celebrate his aboriginal heritage. 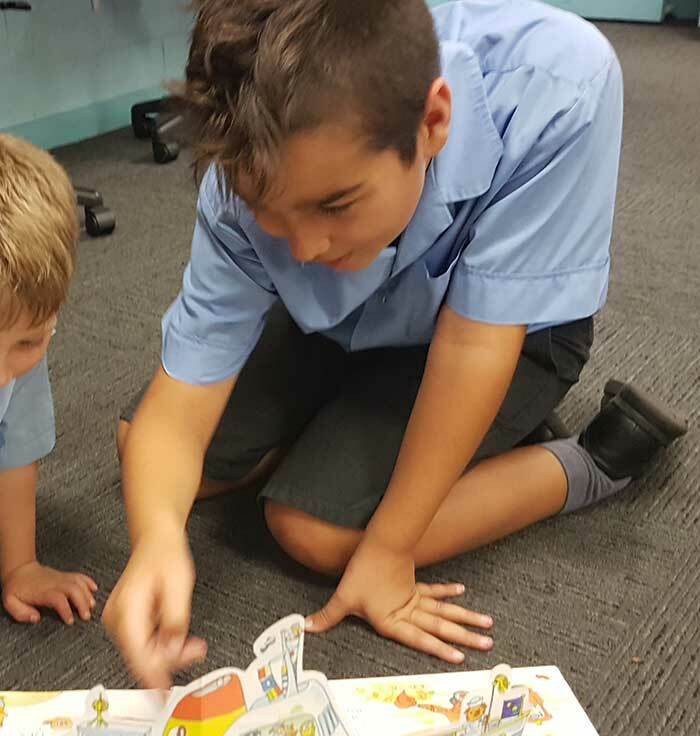 Taylor, Year 3, Queensland - Taylor loves learning, is a great reader and recently won his chess tournament. 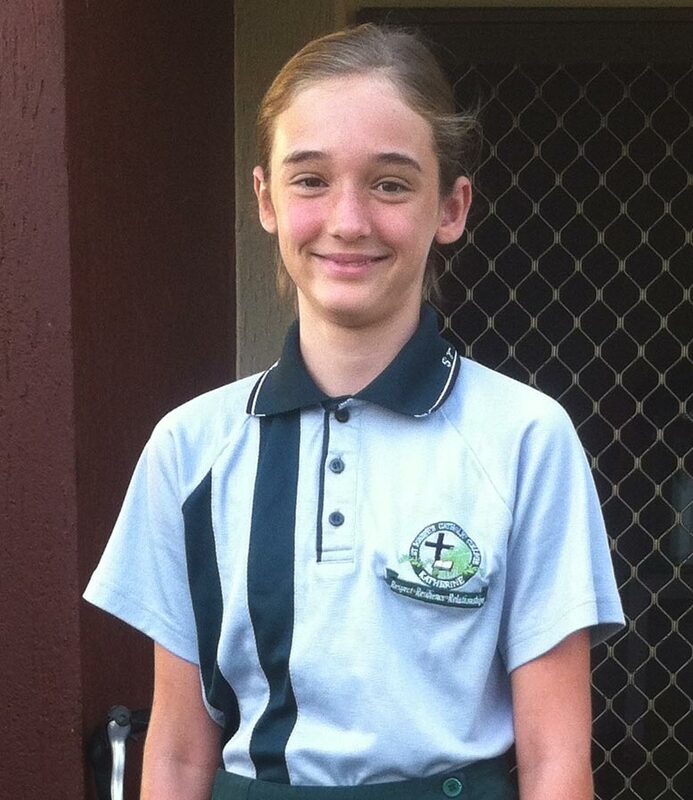 Jemima, Year 7, NT - Jemima always helps her peers and teachers at school, and received the Principal’s Bursary Award for her outstanding work. 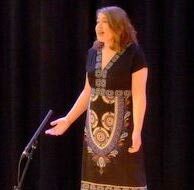 Clare, Year 12, Queensland - An acclaimed singer, Clare has toured internationally, performed at Parliament House and received the RSL youth scholarship for singing. 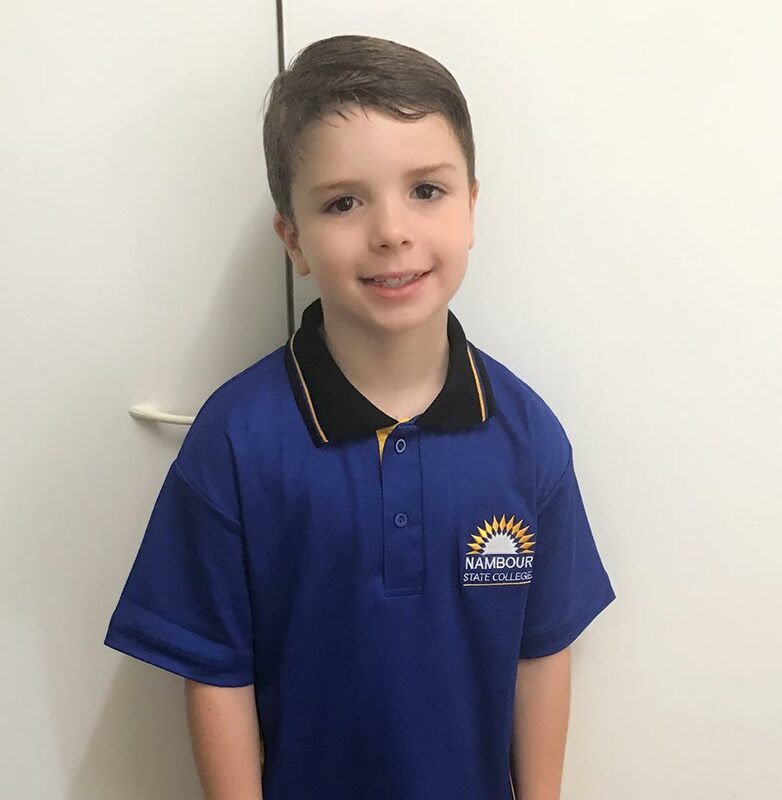 Yianni, Year 6, Victoria -Yianni shows leadership and kindness as an older student and peer support buddy, and he has exceptional writing skills. 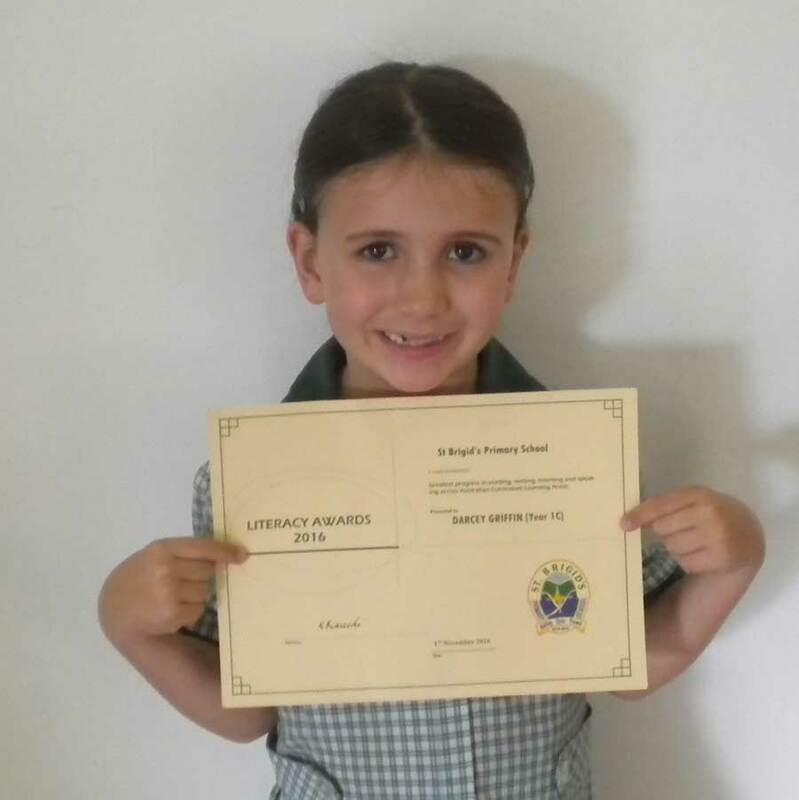 Darcey, Year 2, Queensland - Darcey has moderate hearing loss, and last year received a special literacy award from her school for high achievements in reading, writing, listening and speaking. Ben, Year 6, NSW - Ben tops his class and is always ready to have a go at anything. He loves technology and helping out at a assemblies. 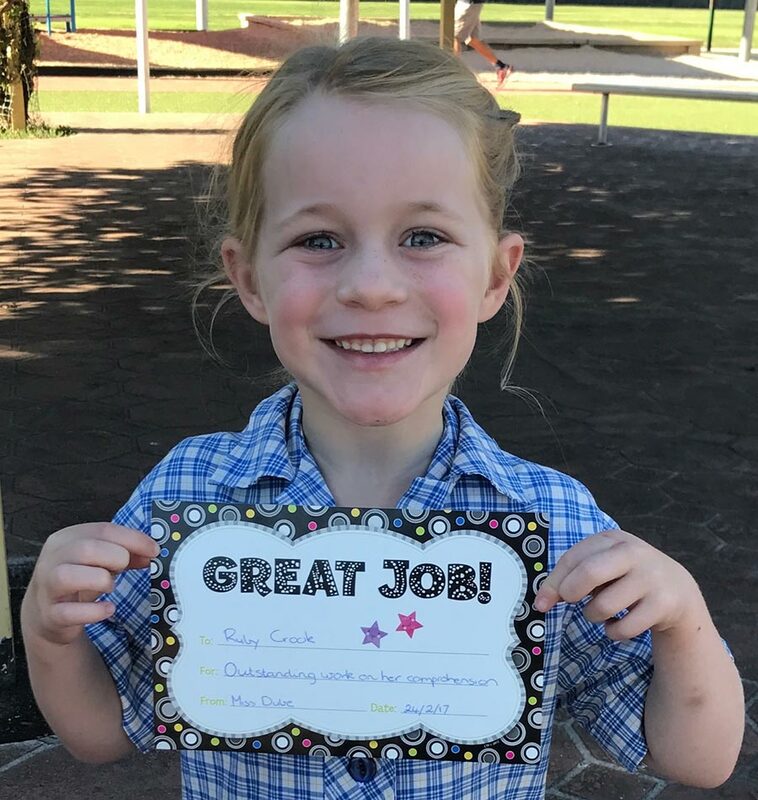 Ruby, Year 1, Victoria - Ruby is a prolific reader. She has read all the books for her level and the one above, and already enjoys chapter books at every opportunity. 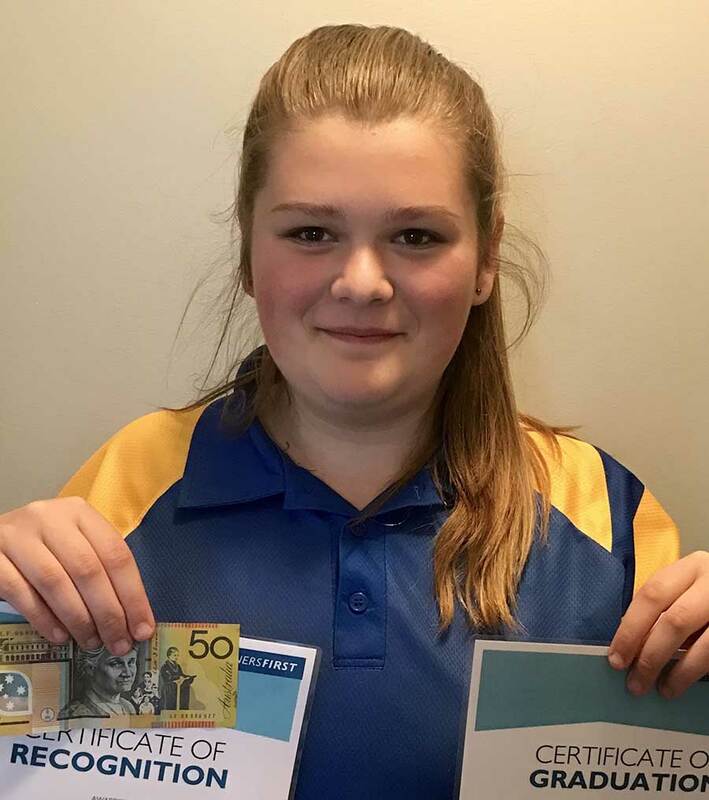 Jade, Year 7, Tasmania - Jade worked hard to become more independent and confident in her last year of primary, and was awarded ‘Most Improved’ at the end of the year. 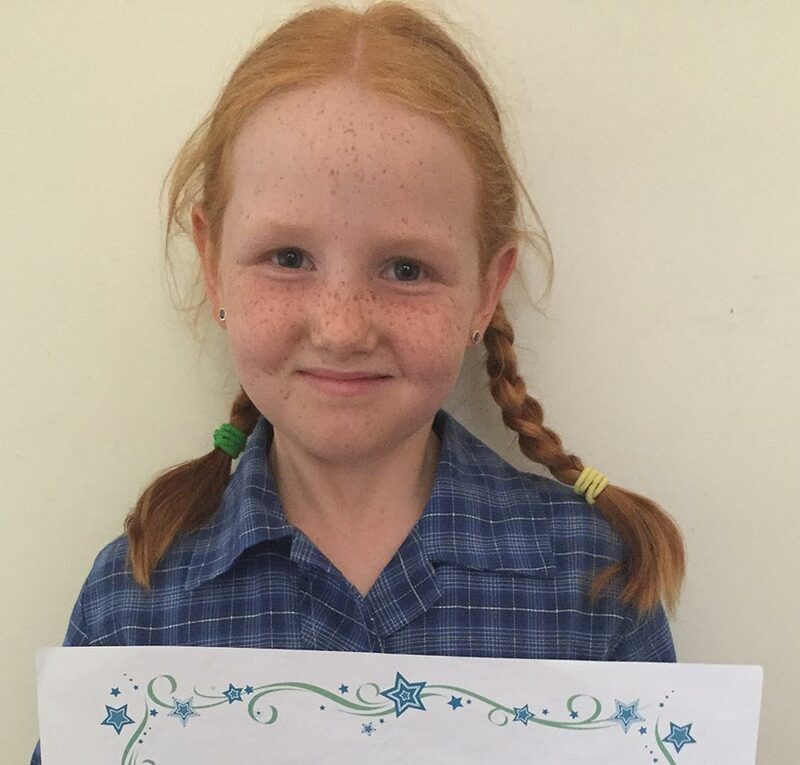 Nellie, Year 3, NSW - Nellie didn’t let dyslexia get in the way of reading 180 books to earn a Principal’s award for the Premier’s Reading Challenge last year. "I have never in my whole teaching career come across a program that so excites and motivates children to want to learn." "LiteracyPlanet is awesome. 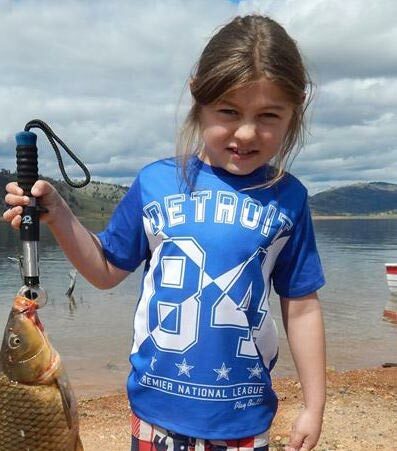 It makes learning fun." "My son loves LiteracyPlanet. It has totally engaged him. The rewards keep him motivated and wanting to achieve more." "My students absolutely love LiteracyPlanet. I am asked every day if they can use it."